ONE DAY ONLY 🎄 🎁 ⛄️ AMAZING DISCOUNTS! Forget "Black Friday"...the best deals happen at our Holiday Party for V.I.P.s, just like you! Join us for Exclusive Specials, Awesome Door Prizes, and to welcome Dr. William North to our practice. EARN $50 Spa Service Credit for every $100 you spend!! EARN 10 FREE units of Botox with every $400 product purchase!! The Obagi Rep will be performing complimentary scans with the amazing Reveal Imager at our Holiday Party! 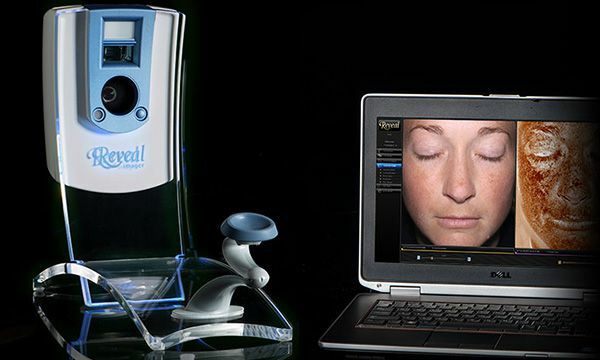 Sun damage, brown spots, redness, and more can all be unveiled by a Reveal scan. Want to know more about our premier products? Reps from Botox, Kybella, NEOCUTIS, Obagi, ZO Skin Health, SkinPen, Merz, and Restylane will be on hand for the Holiday Party to answer your questions.